Something that people would be surprised to know about you: Some people are surprised to find out I’m a vegan and I absolutely love my lifestyle. 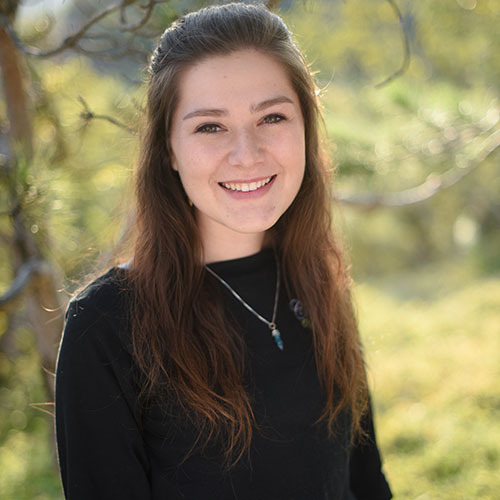 Special Skills: I’m currently studying public relations and sustainability at San Diego State and am super passionate about informing and encouraging others on environmentalism and planet earth. What you LOVE about what you do: I am so grateful to be able to share my values on the environment with a team of people who appreciate it while helping others along their own personal wellness journeys.